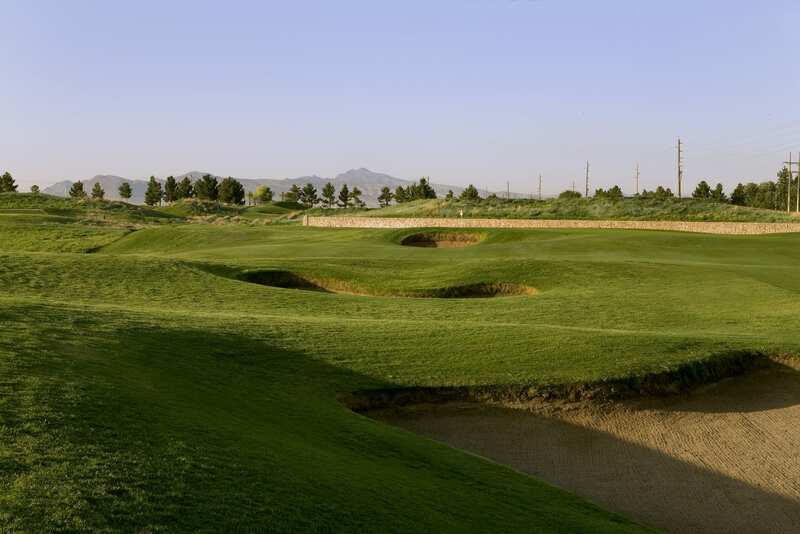 Located less than 10 miles from McCarran International Airport in Las Vegas, Royal Links offers one of the finest golf experiences available anywhere in the United States. 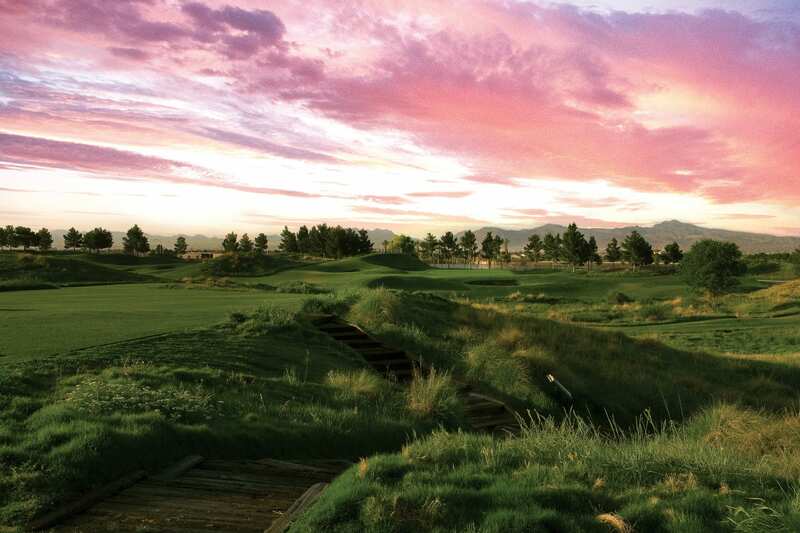 This once-in-a-lifetime and, for many, life-changing golf experience can become a reality without a trip across the pond: It only requires a passion for the game and a quick jaunt from the famed Las Vegas Strip. Our traditional schools range from 2 to 5 days in length. 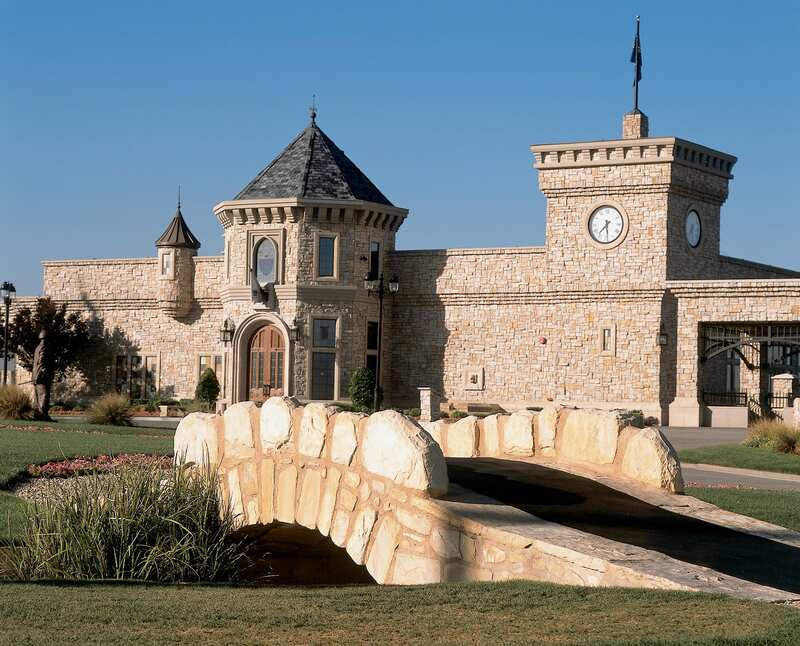 Each day consists of approximately 5 hours of golf instruction, lunch at the golf course, plus a tee time and cart to play golf after instruction. We teach all skill levels, and there are never more than 4 students per instructor. Approximately half of every golf school covers full swing (drivers and irons), and the other half focuses on short game skills, covering putting, pitching, chipping, and bunker play.